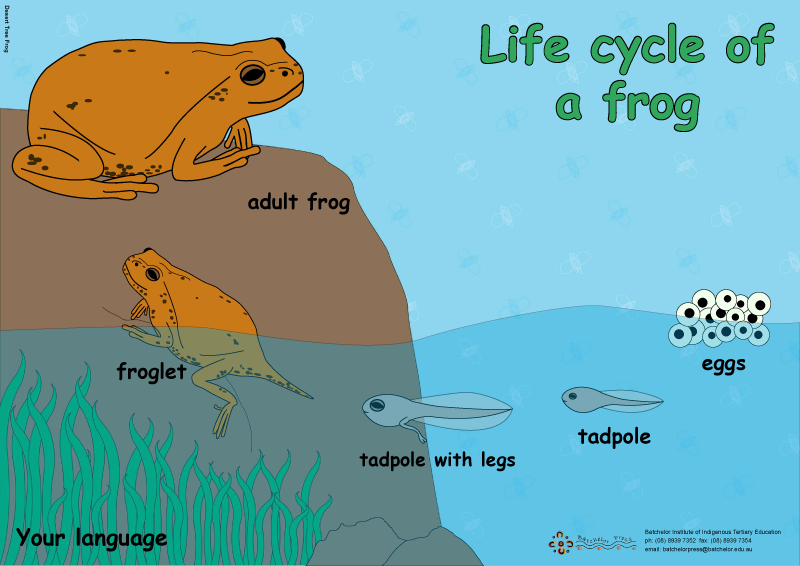 Batchelor Press has worked with Indigenous teachers to develop poster and text resources to support bilingual education and the teaching of Languages Other Than English (LOTE) in states and territories. The themes for the generic resources support curriculum frameworks and enable schools and communities to have quality resources in their own languages. The Press is currently working on developing further resources to support the teaching of Indigenous Australian languages. If you are interested in using any of the resources or developing new resources that can be used by other school or community language teachers, we would be very happy to hear from you and hopefully provide some support for language programs in your community. 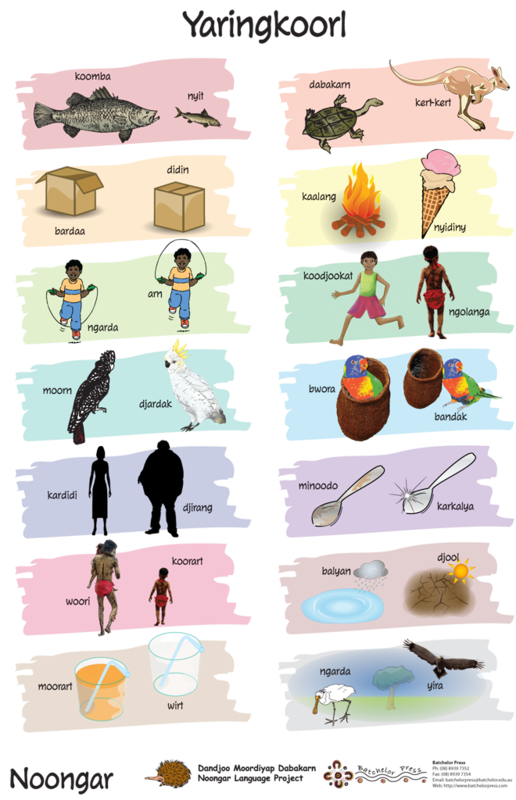 Currently the posters are available in over 40 Indigenous Australian languages. To have a specialised poster made in your own language please contact Batchelor Press by phone or email. If we don’t have your language available, an initial one-off set up fee of $85 will apply to each poster. Laminating services are also available. This poster shows words for the numbers from 1 to 5, a word for more than 10 and a word for more than 20. 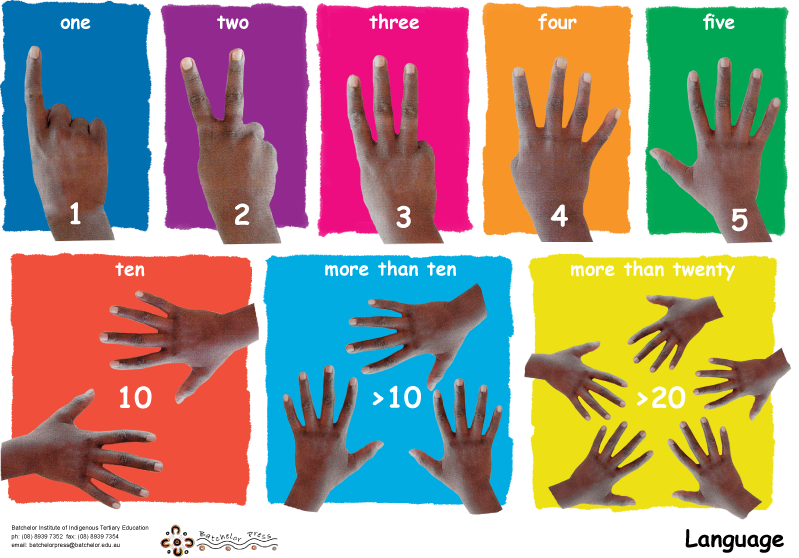 The number posters can be adapted to suit your counting system. We can translate this poster into your language for an AU$85 fee. This poster includes words for the numbers 1, 2 & 3 and a word for many. 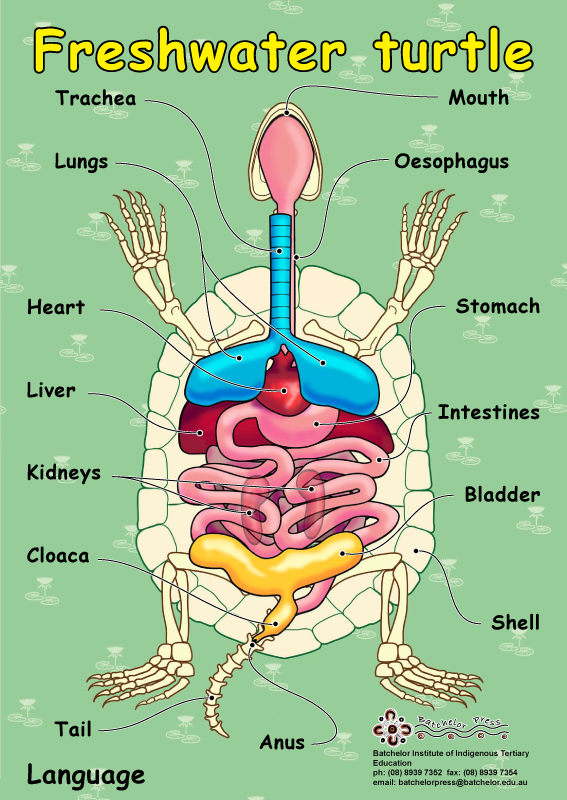 It is available in A2 size. 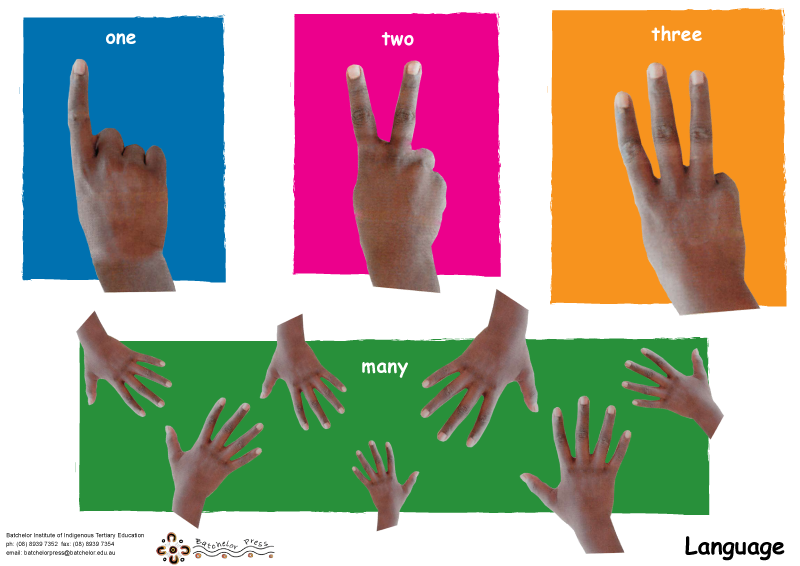 The numbers posters can be adapted to suit your counting system. 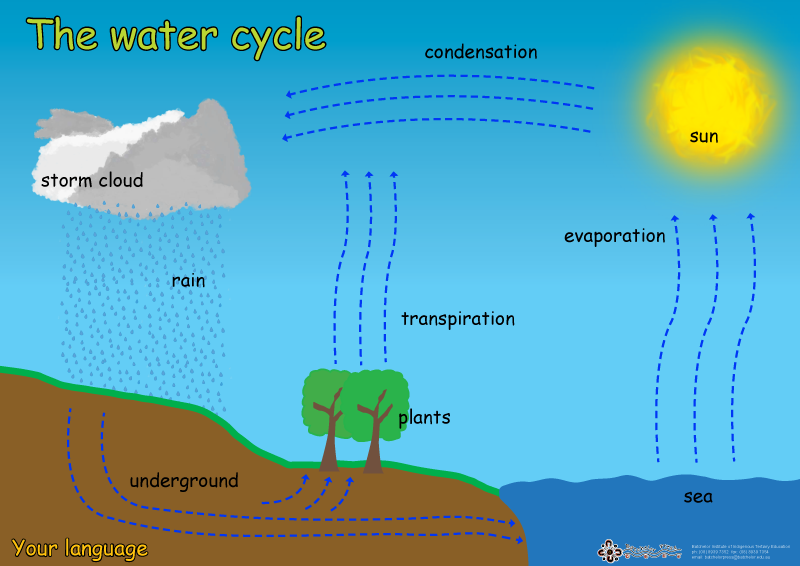 This poster introduces words which describe the stages of the water cycle, such as evaporation, transpiration etc. We can translate this poster into your language for an AU$85 fee. 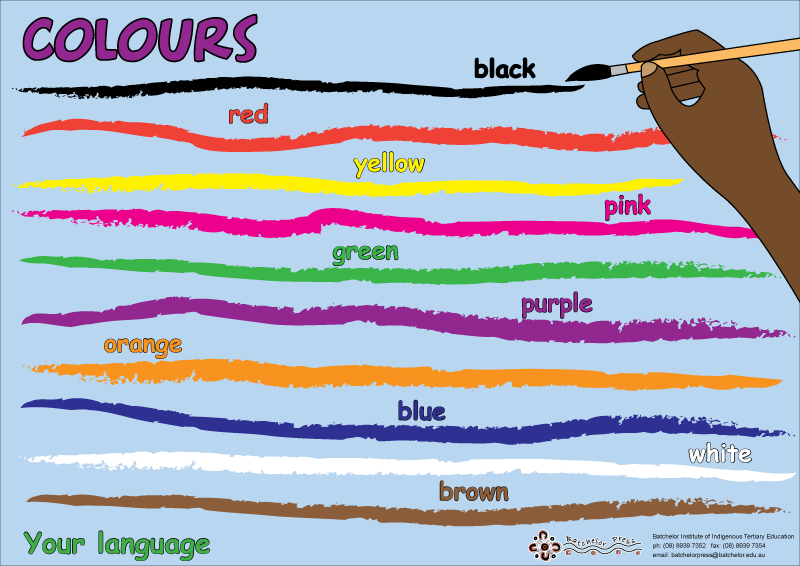 This poster includes words for particular times of the day and night, as well as words which describe past, present and future time. If you would like this poster in your language please email batchelorpress@batchelor.edu.au or phone 08 8939 7352. 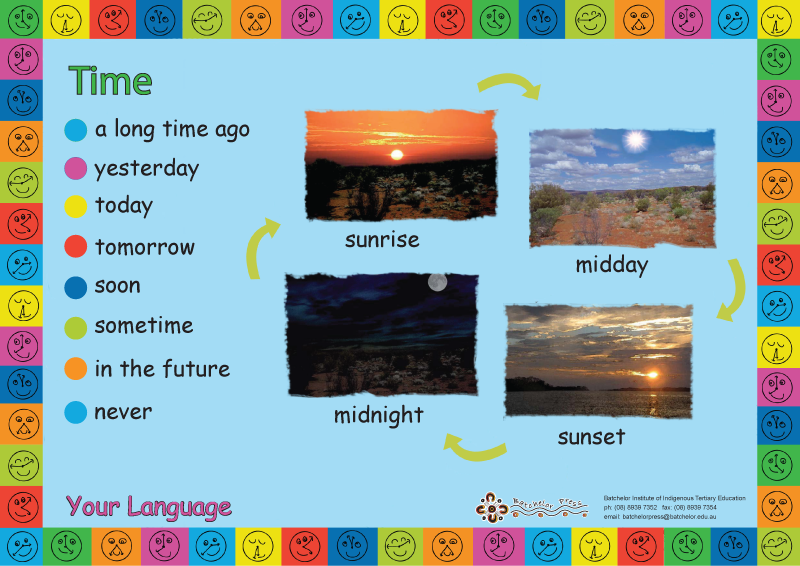 This poster introduces words for different times of the day. We can translate this poster into your language for an AU$85 fee. 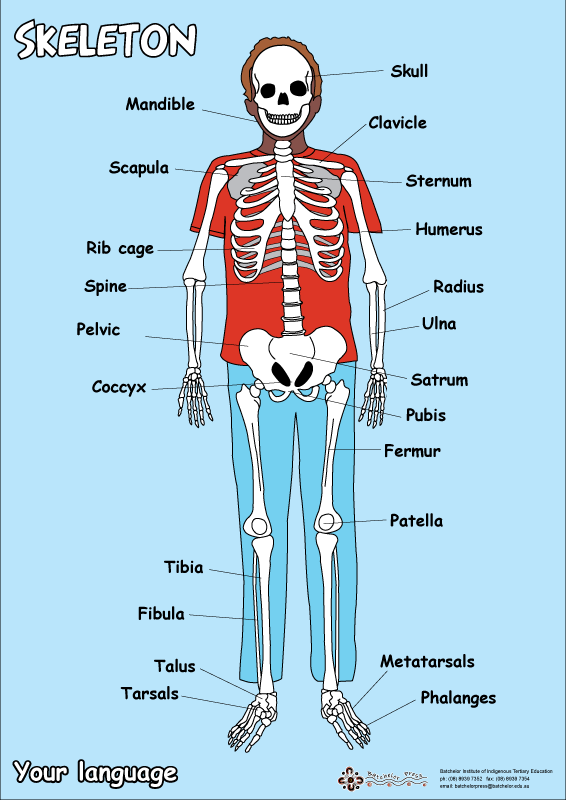 This poster shows words for the various bones which make up the human skeleton. We can translate this poster into your language for an AU$85 fee.